kinda new to bmws I know the basics few Questions ,1- is the head on this motor the same as the 2.8 3.5 cyl spacing ect, 2- the intake was changed as per bmw ugrade? at least that is what the sticker says .3-is this motor really only good up to 4500 rpm or is it a rev limiter that stops it? and finally these are already low compression motors so I should be able to run a decent amount of boost without hurting the bottom end right? thanks for any info you can help me with! Add a turbo and this [b!][b!][b!] will happen. The head is only good to 4500 rpm and it is governed to that. Unless you want to post a YouTube video of one blowing up, don't waste your money or time. If you really want to play, you could turbo an E46 3 series engine. i know its late , but its for the archieve now . M20B27 are good for charging . they have low compression pistons already. and capacity of 2,7l . you need to change the cyl head , to one ofthe 325i as it has bigger ports and better performance (eta has 122hp/129hp) and the 325i in the 2,5l form has 170hp .. talkin about european engines) . if you want a forged crankshaft , you can take one of the 324tds M21 engine . proper injectors , camshaft , ECU and you have a long lastin 2,7l ~300hp engine . The ETA 2.7 in America had quite a high compression ratio (9:1 if memory serves). However, this baby six could still have a turbo system fitted if boost is limited to 7 psi. 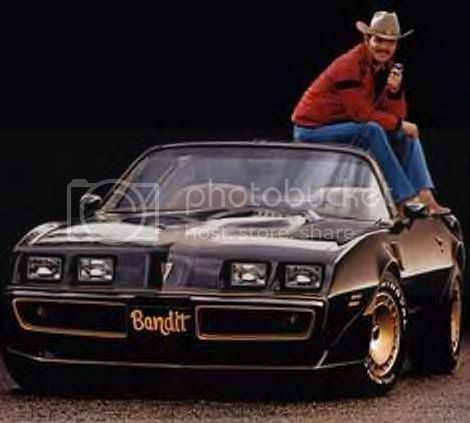 Lots of allegedly weak engines have been turbocharged over the years, like the 4.9 liter in the 1980/81 Trans Am. For the BMW 528e I would get a second hand turbo system off the US spec 524td, which also used a version of the baby six. Get it from a BMW parts dismantler, should be cheap.